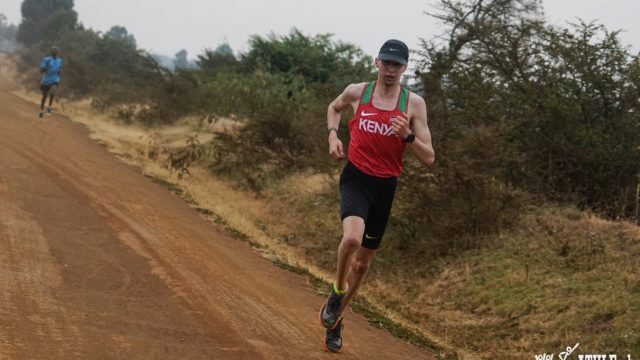 Video | Julien Wanders in Kenya, with English subtitles VIDEO | Following the first episode on Julien Wanders life and training in Kenya, he brought down the half marathon Swiss record to an amazing 60'09 in Barcelona, becoming the 9th best half marathoner ever not born in Africa. Here is our second episode: "A workweek in Iten". With englih subtitles. Next race for Wanders: the half marathon world championships on the 24th of March in Valencia, Spain.